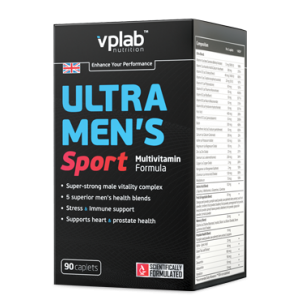 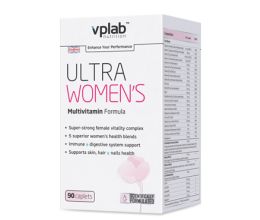 Optimized natural vitamins, minerals and nutrients complex developed specially in accordance with male physiology. 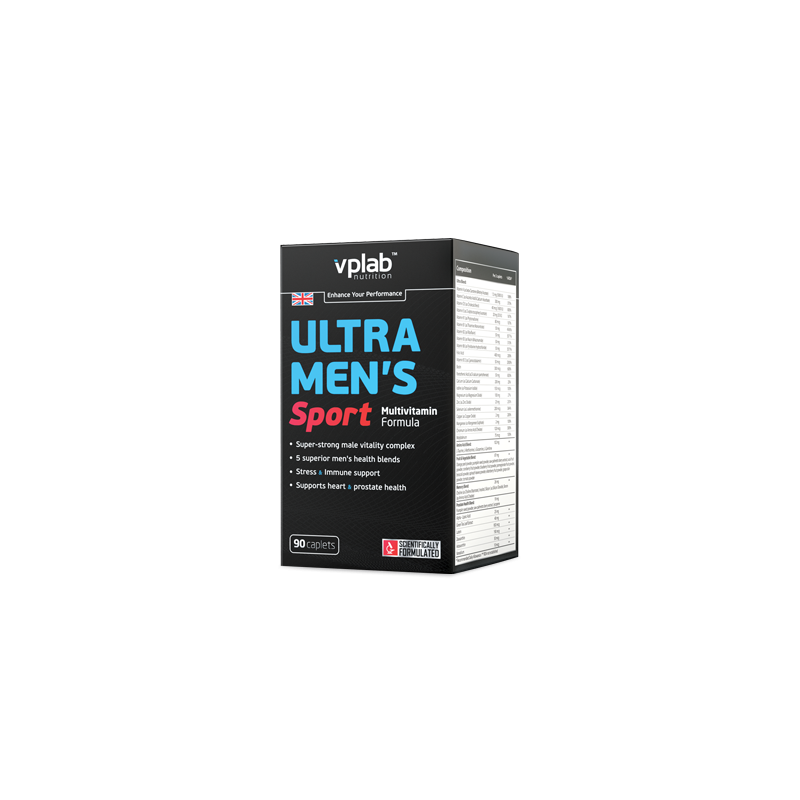 Contains more than fifty active ingredients directed to support men’s general health, energy metabolism and nervous system, and enhance muscle functions and protein synthesis. 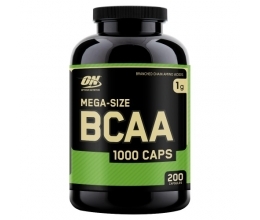 1 caplet two times daily with liquid to a meal.